On average recruiters spend 6 seconds looking at a resume before they decide to move on or further consider the candidate. Your resume is the first impression made during a job search. Ensuring your resume is the best can be the difference in landing a job, and/or not even receiving an interview. Yes, it is that important. Chances are you have already reviewed your own resume a few (dozen) times, but self- evaluation can only do so much. After all, it's not yourself you are attempting to persuade with your resume, it is someone else. From this perspective, it only makes sense to have a fresh set of eyes look over and evaluate your resume. Perhaps even a few different reviews can pinpoint any and perhaps all deficiencies in your resume to fully maximize your potential. Rising Star Services professional resume writer’s will evaluate your resume with the same critical attention as a prospective employer will. 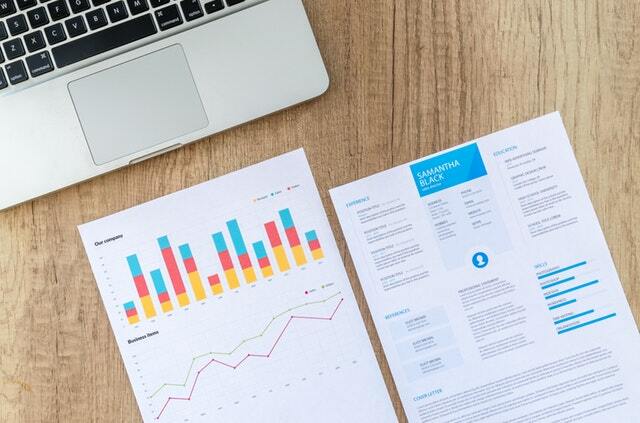 The value in a professional resume review can be found not just as a means of spotting errors, but also finding areas that might require additional emphasis. Say you are applying for a managerial position, for example and your work history may note a previous job in passing but because it isn't in the same field you did not showcase that position in your resume. If that position included team- leading, you may have an invaluable skill to highlight that you may have overlooked when you were evaluating your resume. Rising Star Services professional resume writer’s will give a full resume review, catch these types of errors and help you highlight and tailor your resume to get the position you are seeking.